What to do in Dingle? 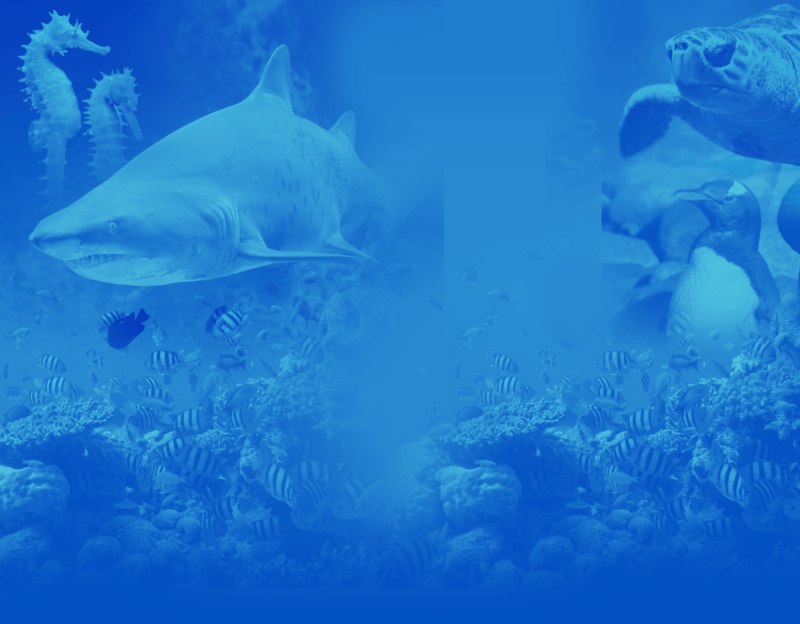 – Plan your Visit to Dingle Aquarium! Group rates are available for groups of 15 persons or more. Tickets are valid all day. Weekly & Yearly membership also available. Oceanworld is open daily from 10am to 6pm (last admission one hour prior to closing). 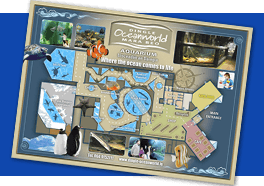 We provide guided tours for groups and schools who visit us here at Oceanworld. Our tours can be in English or Irish. We have a discounted rate for groups. Tá fáilte roimh gach duine! Visit www.dingledolphin.com for information on Fungi the Dingle Dolphin!